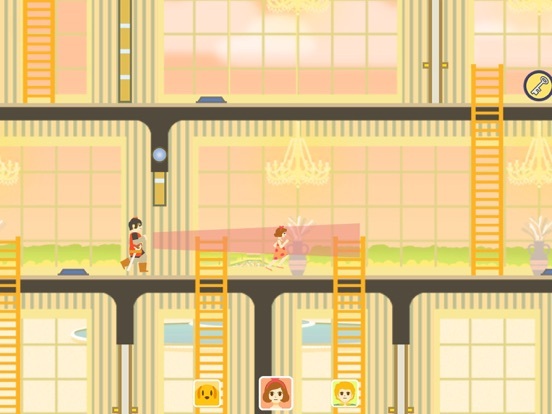 Discussion in 'iPhone and iPad Games' started by kidarisweets, May 6, 2016. 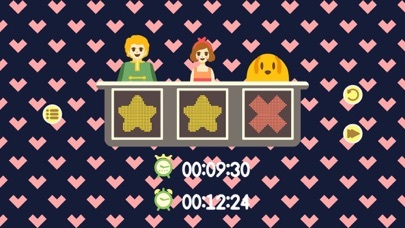 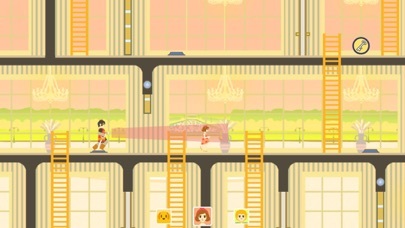 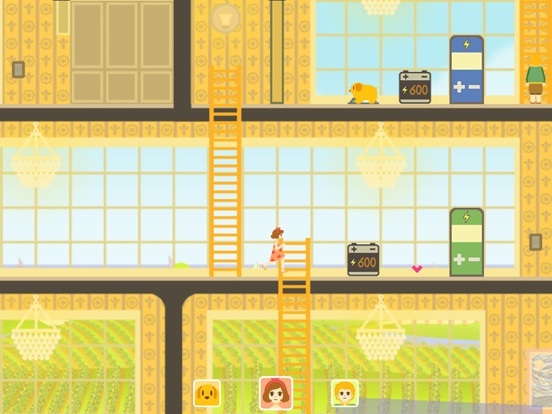 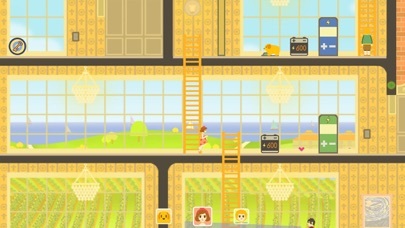 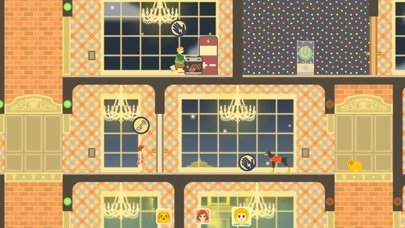 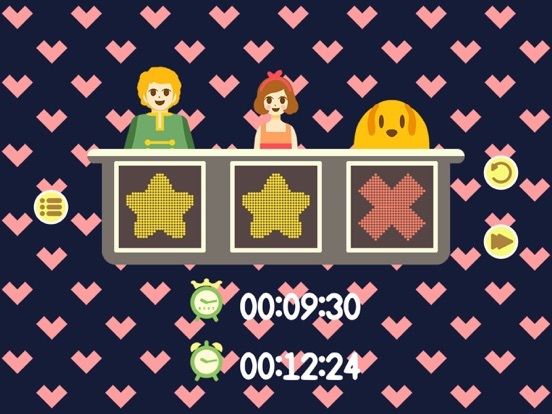 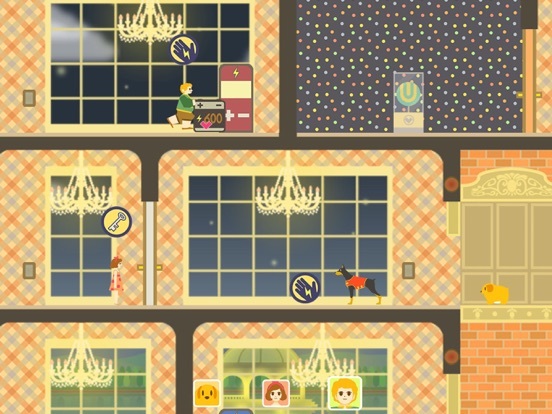 Give Me Sweets is an adorable puzzle platformer featuring a boy, a girl and a dog trying to find the last 70 sweets in a kingdom where all sweets are banned. 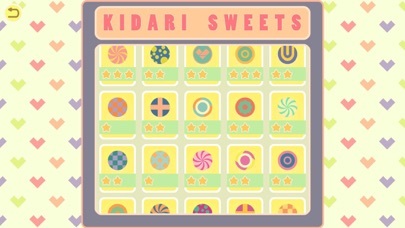 Together, the three need to find a sweet made by the legendary confectioner Kidari from each level where the sweet is hidden safely in the Sweet Room. 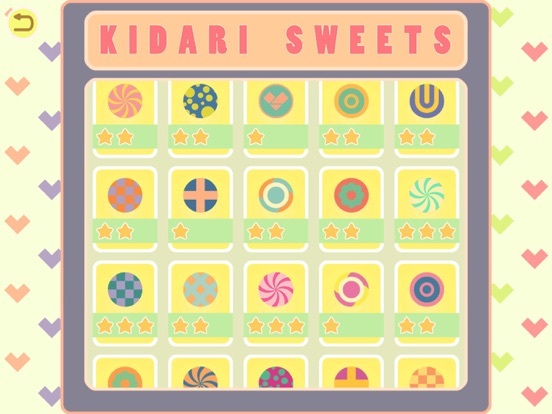 Features: - 70 lovingly-crafted levels - Increasingly-complex puzzles - Cooperative gameplay - Simple one-finger control system - Language independent - Universal app with iCloud support - Game Center achievements Give Me Sweets is a premium game with no ads or in-app purchases.